Not every guy can slam-dunk a basketball or stop an Ovechkin slap shot. But every guy does have something in common with the superstars we’re watching in the Stanley Cup and NBA finals: To be at our best, we have to keep our heads in the game. Elite athletes often say their best performances are 90 percent mental and 10 percent physical, and the same kind of ratio applies to everything from pushing paper and working construction to running errands and spending time with family. That’s where mental-health maintenance comes in: By working these three easy tips into your life, you can feel like a champion no matter what. And what better time to start than Men’s Mental Health Awareness Day on June 12? Now, who’s up for a victory lap? 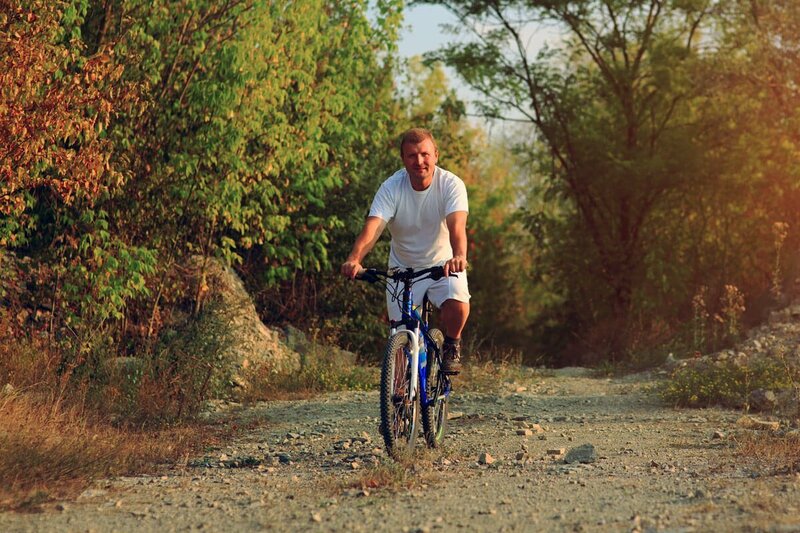 Get active outdoors: Speaking of victory laps — or victory hikes, jogs, bike rides and so on — spending time in the open air helps you feel revitalized and energized by reducing tension, frustration, and the feeling of being overwhelmed. The exercise will also help improve your sleep, and clear your head. Don’t be a killjoy: Don’t replay lousy thoughts and feelings. Focusing on the negative can really grind you down, so try flipping things around. Linger on the positives in your life: Friends, family, movies, music, sports, activities you enjoy, the list goes on. Know your limits: Focus on what you can control and drop what you cannot. Know your limits and learn the power of saying “No.” Do you want to work harder for less pay? “No.” Do you want to watch Netflix when the big game is on? You get the idea…and while you’re at it, learn to say “YES” when you really mean it, too. Be sure to visit CMHA for more resources to help you stay mentally fit and healthy!